Your experience starts at 11 am on Wednesday 11th September. A coach takes you from the Pedras Rubras hotel near the airport to the famous Taylors Port Lodge in Vila Nova de Gaia. We’ll then go down by the river for lunch at a fish restaurant we rather like – Mairé Baixa. Then it’s down to the river for a relaxing river boat cruise. We’ll spend the evening at the Hotel Rubras and dinner at the fabulous Malheiro restaurant we have discovered nearby. We’re making an early start the next day with a coach taking us to the railway station for a most picturesque train journey to Tua station in the very heart of the Douro Valley Wine Country. 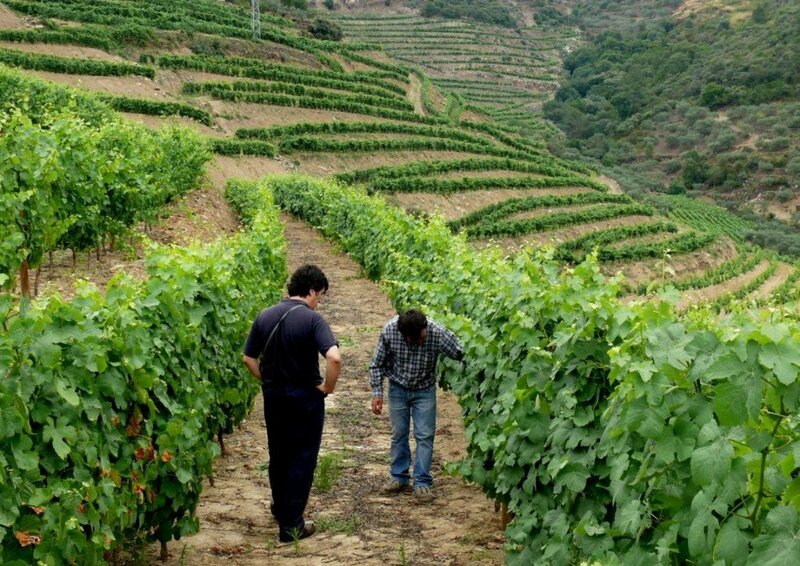 After checking in a Hotel Rural Flor do Monte (www.flordomonte.com) for two days you will be in the hands of Wine Grower extraordinaire, Victor Marques: Visits to vineyards, wineries, boat trips and possibly some surprise treats.